Calgary – Let’s celebrate together! 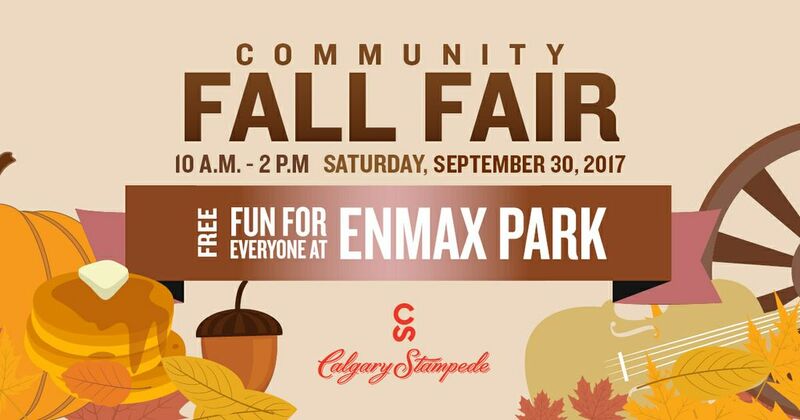 The Calgary Stampede welcomes all Calgarians to the Community Fall Fair this Saturday, September 30 at Stampede Park. 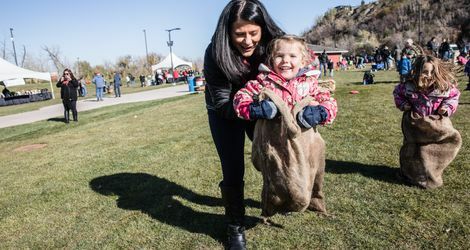 Join us for free food, entertainment and fun for the whole family. 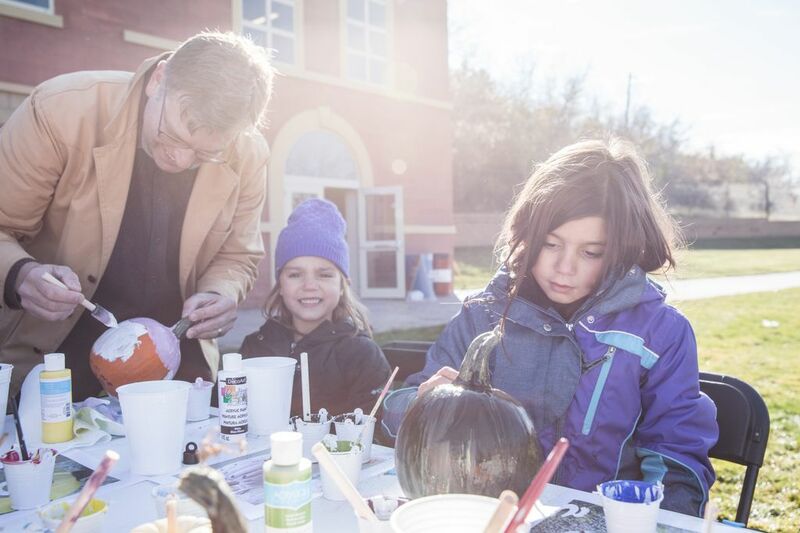 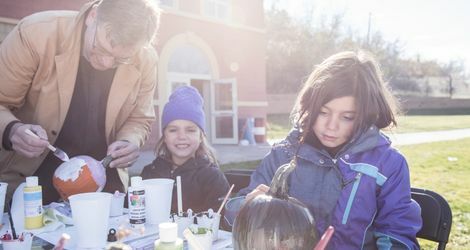 Enjoy the free pumpkin spice pancake breakfast (available 10 a.m. to noon), listen to live music, jump on a wagon ride, challenge yourself in the corn maze, and decorate a pumpkin. 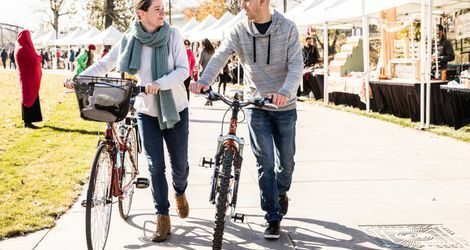 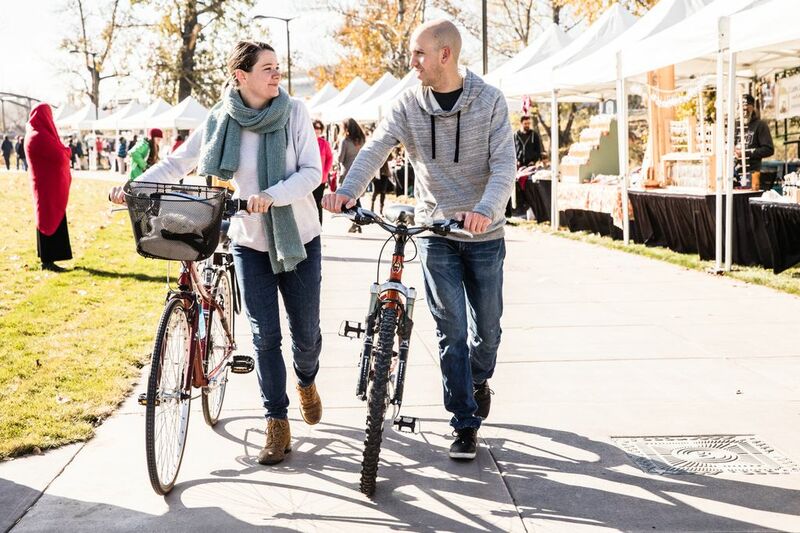 There will also be food trucks, a market offering unique local produce and handmade goods, plus other exciting things to see and do. 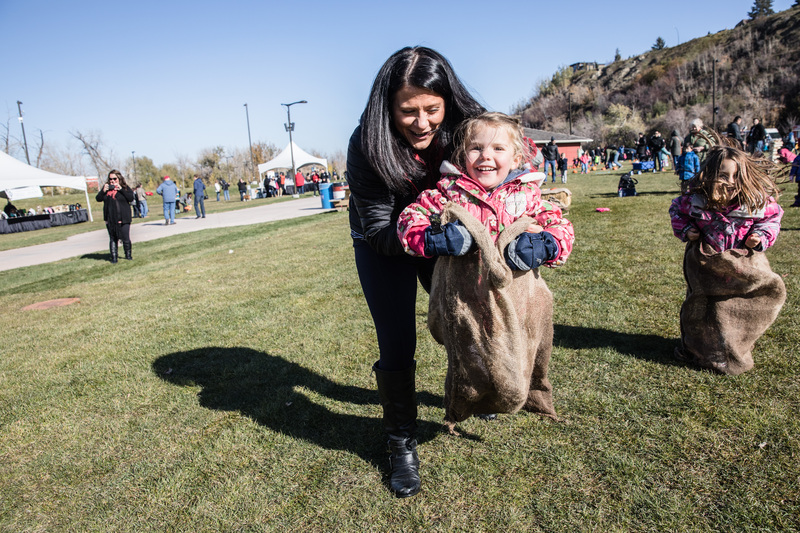 When: Saturday, September 30, 10 a.m. – 2 p.m.
Free parking will be available on Stampede Park to the first 500 guests. Also, a complimentary shuttle to ENMAX Park will be available from the Victoria Park and Erlton C-Train Stations.